You can stop right here if you need a roof repair in Dallas or a roof repair in Wylie, Allen, Richardson, TX or any other nearby cities. Our company, Roofing & Remodeling of Dallas, has established a reputation as the trusted contractor for roof repairs in this area. We have decades of experience, and we are very discerning during the hiring process. All of our roof repair contractors are experienced professionals that know exactly how to fix all different types of roofing systems. However, we know that disruptions can make life difficult for homeowners, so our roof repair people in the field are very well equipped. They get the job done right the first time, every time, but they work efficiently so that you can return to life as usual as quickly as possible. In our part of the country, there are hailstorms and other types of weather events that can cause roof damage. We have a great deal of expertise when it comes to storm and hail damage roof repairs in Dallas, Allen, McKinney, Richardson, and the other communities in our service area. And if the situation is an outright emergency, we will prioritize your roof repair response and be on the scene in a flash. 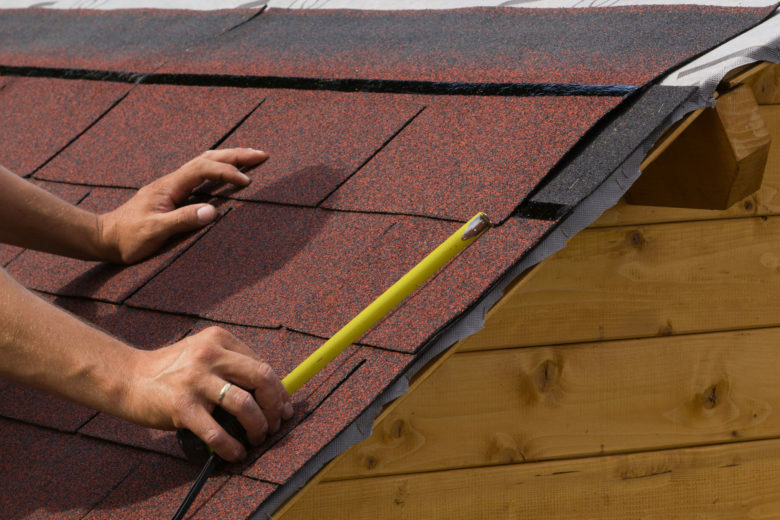 We are always ready to provide top quality roof repairs for individual homeowners. This being stated, our offerings do not stop there. Our company offers roof repair services for all types of businesses, regardless of the size and scope of the job. Once again, we know that time is money, so we do everything possible to complete our work in a timely manner to minimize the inconveniences. Homeowners insurance will cover a roof repair under some circumstances. Our knowledgeable team members will be more than glad to help you understand whether or not your roof repair is covered by your insurance policy. We can also advise you with regard to the best way to proceed with your claim. If you ever need a roof repair in Dallas, a roof repair in McKinney, or a roof repair in Frisco, Lewisville, Plano, Richardson, or Allen, Texas, give us a call at 972-231-7663. You also have the option of sending us a message through our contact page if you would prefer to reach out electronically.